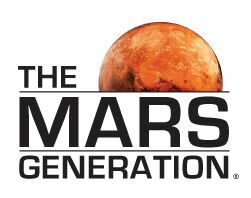 Here is some additional information about The Mars Generation #TrainLikeAMartian Challenge. 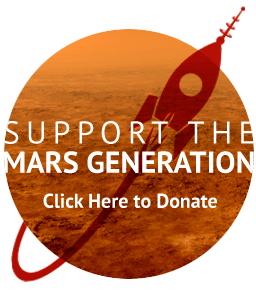 If you have additional questions please feel free to email groundsupport@themarsgeneration.org. What is the #TrainLikeAMartian Challenge? 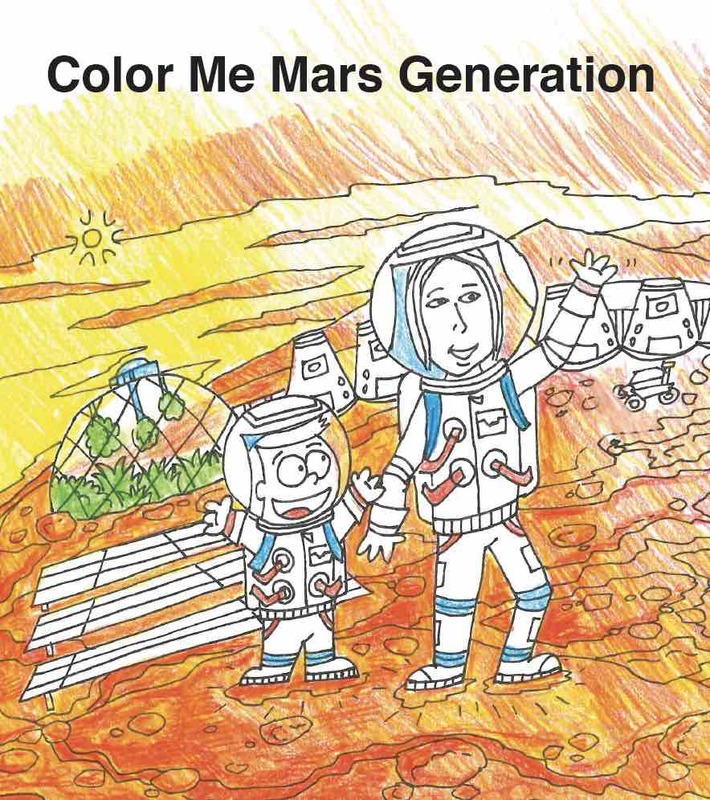 The Mars Generation’s annual Train Like a Martian Challenge invites people to participate each day of the challenge by following the activities posted on The Mars Generation’s blog , Facebook, Twitter and Instagram pages. 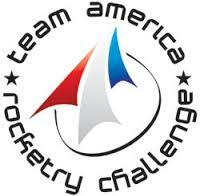 The activities are inspired by NASA’s Train Like an Astronaut program*. Participants are also free to complete any activity of their choosing for 30 minutes or longer each day of the challenge to enter for prizes. Groups are encouraged to participate together, especially in school settings. The event creates a worldwide community through social media by sharing their participation and progress using the hashtag #TrainLikeAMartian. 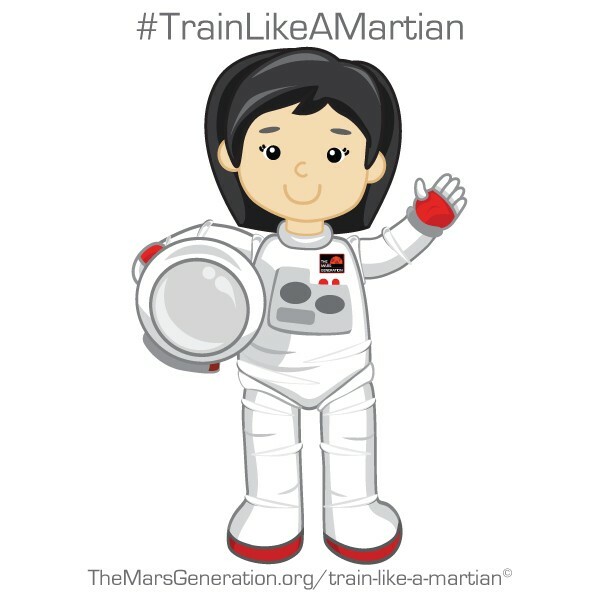 Why did TMG develop the #TrainLikeAMartian challenge? The #TrainLikeAMartian Challenge was developed to help bring awareness to the importance of STEAM (science, technology, engineering, arts and math), space exploration and also spotlight the importance of health and fitness to living a balanced life. Who can participate in the #TrainLikeAMartian Challenge? The event is a worldwide event and includes individuals, parents and their children, students, educators, schools, sports teams, community organizations and anyone who wants to get involved. Where does the #TrainLikeAMartian Challenge occur? Participation can take place anywhere in the world: in a classroom, on a playground, inside a living room, on a treadmill, or hiking up a mountain. Whatever you can do to get active and record your exercise, do it! What are ways people can get involved? 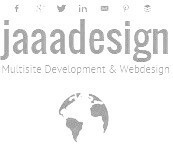 For Individuals You can get more information and sign up here. For our school partners, the Train Like a Martian Challenge is an opportunity to blend STEAM with exercise and highlight the importance of physical fitness in everyday life. 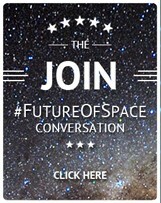 The Mars Generation will share the NASA Train Like An Astronaut curriculum with all challenge activities included that can be completed in PE, other classes or modified to fit your school’s schedule. Other school ideas include field days, a rocket run (one-mile run), homeroom challenge, and more. The sky is the limit…or should we say Mars is the limit! To learn more about how schools can be involved click here (including this year’s daily challenge activities and links to teachers guides and additional resources so you can start planning today). What are the prizes and how can I win? Go to our Train Like A Martian Sign Up page for details on how to enter the contests and specific details on rewards and prizes. We have easy ways for everyone to be entered to win prizes and/or earn rewards. No fundraising or donations are required to participate in this challenge. 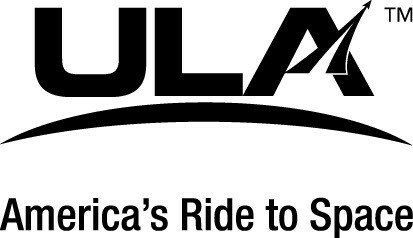 *NASA is not affiliated with or sponsoring the Train Like A Martian Challenge.